Manchester United have identified the goalkeeper they would want if David de Gea leaves Old Trafford. The Mancunian club has been trying hard to get De Gea to sign a new deal, but so far, the custodian hasn’t put pen to paper. There is an offer on the table, but so far, the Spaniard is refusing to commit to a long-term contract. 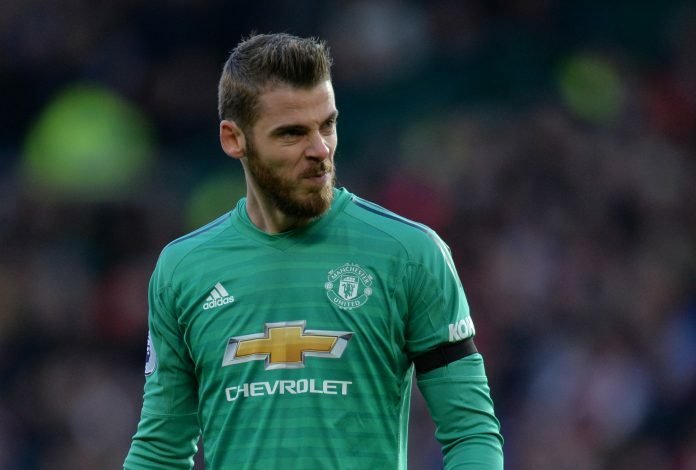 De Gea has been Manchester United‘s top performer since the last couple of seasons, as he has established himself as the world’s best keeper. His current deal is set to expire in 2019, with an extension of a year available. If United fail to keep him in Manchester post that, then the management will reportedly try its hand on Everton keeper Jordan Pickford. The England international is one of the rising stars in modern day football, and earned widespread reputation after his heroics in the 2018 FIFA World Cup in Russia. Pickford is only 24 years of age, and has the time to develop into something special in the coming years. According to The Sun, he is valued at £60m, and United won’t mind spending the cash on him. The report also adds that Italian giants Juventus are interested in De Gea. The Serie A leaders signed Cristiano Ronaldo from Real Madrid earlier in the summer of 2018, and now, a top goalie is next on their wishlist. It remains to be seen whether the Red Devils decide to cash in on David at end of the 2018-19 season rather than losing him for free. He will command a huge fee, which could ease the Old Trafford club’s attempt to sign a top replacement.